Hotel is an important part of your trip and stays at any place. A good hotel ensures luxury and comfort for you making your trip easy. 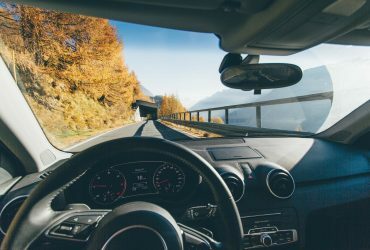 While a bad one can spoil your trip to a great extent. Here we bring to you list of the best hotels in Goa, for a luxurious stay. No one wants to end up in a hotel with stinging bathrooms, unclean pool with debris floating, rude staff, 0% room service and such other issues. Yes, such hotels and lodges do exist. So make sure that you see the reviews and ratings of the hotel carefully before making a booking. Several tour operators also take care of the entire trip, right from hotel booking, cab booking etc. But if you want to explore on your own, do check the details of the hotel before any sort of booking. Goa is an amazing place in western India. With full of lively beaches, this place attracts thousands of tourists all year round. You will find numerous luxury hotels, beach resorts, holiday homes and inns to stay in Goa. 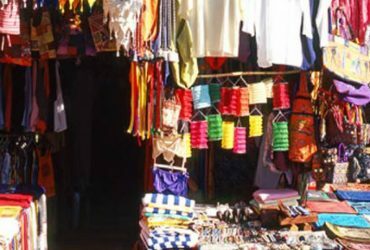 While in Goa you may spend your day visiting beaches, shopping in flea markets, going to clubs and restaurants or even night parties. However, when you return back to your hotel you must have a sound sleep and comfort so that you can enjoy your day to the fullest. Also while choosing a hotel it is important to make sure that the hotel is located in a good locality, close to the beach. A hotel located 10-15 km away from the beach will make traveling a tedious job. A good luxurious hotel is rated based on several criteria like location, staff, room facilities, room service, extra amenities like pool, Wi-Fi, gym, game zone and a lot more. 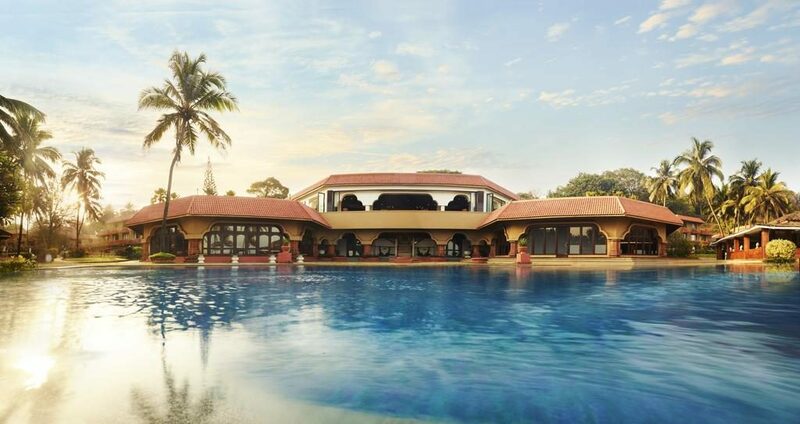 Here we have brought to you a list of the best hotels in Goa that have got amazing ratings and will surely make your trip memorable for years. The Leela is the top rated and one of the best hotels in Goa. It is located in Cavelossim area of Goa. It is famous for its co-operative representatives and amazing ambience. The hotel is very organized and will make your trip very memorable. There is a special traditional welcome which is arranged on your arrival. The rooms are considered to be the most spacious in the Goa. They serve their guests with a tasty breakfast every day during your stay. The restaurants like The Restaurant (all day dining); The Riverside (fine-dining Italian restaurant); Jamavar (signature Indian restaurant); Susegado-Beachside (Seafood restaurant); Aqua (Lounge & Discotheque), The Pool Bar and Yali Lounge are available in the hotel that provides wide variety of food options for their guests. Lovely gardens are spread around Leela that gives a natural ambiance. Prime location, near to beaches and pleasant view. No separate charge for child below 5 years. Special facility for honeymoon couples. The check-in time is 2 pm and the checkout time is 12 pm. Flexible check-in and checkout time is possible at an extra fee. 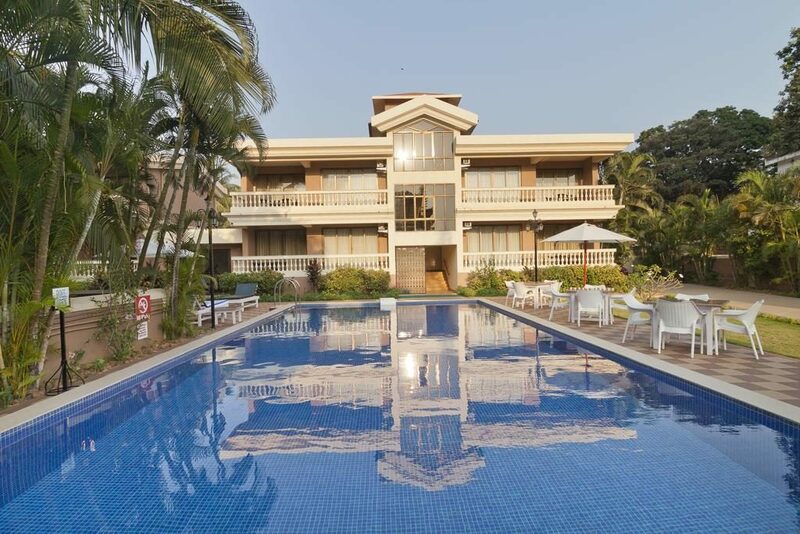 Kenilworth Resort and Spa is located at a distance of 14 km from the Dabolim international airport of Goa. It is located in a prime location in South Goa. This is a 5-star hotel which is having the Portuguese architecture and it is having the 2nd largest family swimming pool in its vicinity. It has 6 restaurants with amazing cuisine and dining options. A spa and an open-air jacuzzi are the other main attractions of the resort. Premium room options as per your budget and choice. Several dining options in multi-cuisine restaurants. Co-operative staff with a 24-hour front desk. The property has amazing reviews and ratings making it the preferred choice for guests in south Goa. 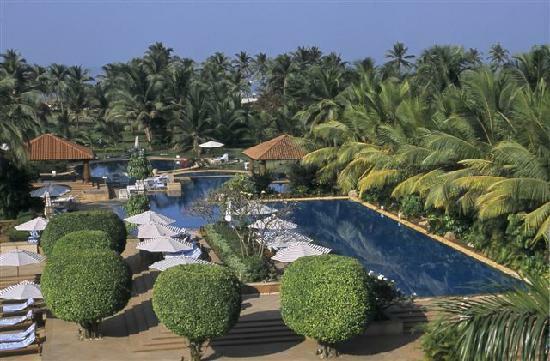 The Taj resort is located at a prime location in North Goa. 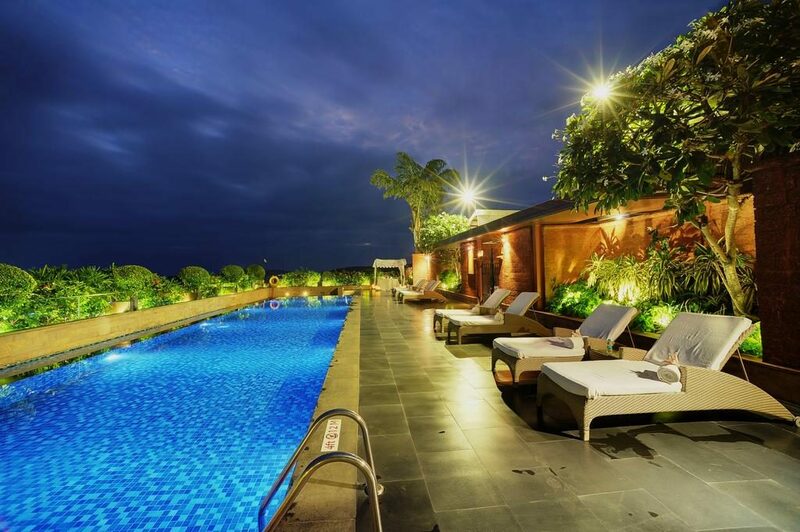 The place is near to the popular Aguada Fort and that is why the name is Fort Aguada Resort. It overlooks the Arabian Sea and offers luxurious 5-star stay for tourists around the globe. It is certainly a unique and best experience for a stay in Goa. The Taj group of hotels is famous for its hospitality and luxury it offers to its customers and this resort keeps up the brand name. This premium resort is spread across 73 acres of area. Luxurious rooms and exclusive suites with all the modern amenities and comfortable beds. Outdoor pool which is clean and luxurious. Fitness center which has the latest technology equipment. Free Wi-Fi in all the areas of the hotel. Good location with sea facing view. Portuguese architecture in a room with balconies that guarantee a serene view. Facility of a bathtub, hairdryer, and bathrobe in the room. Tennis and squash courts for leisure and sports. A library for book lovers. Mini golf course in the resort for golf lovers. Water sports facilities for the guests can be arranged in the nearby beaches. Multi-cuisine restaurants and bars in the hotel to give your taste buds a treat. Have you ever dreamt of a luxurious vacation in Goa? Then make your dream come true by visiting this luxurious villa resort in the heart of North Goa. It is located in the popular area of Candolim, just 5.1 km from the Calangute area which is the prime area of Goa. The Candolim beach is just 6 minutes walking distance away from the beach. A prime location with quick access to airport, railway station, market, and also beaches. A flat-screen TV in each room, so that you can relax and enjoy a movie in the hotel room. Car rental facility is available if required by the guests. Several multi-cuisine restaurants are available in the vicinity. This beach suite is at a 5-minute walking distance from the beach. 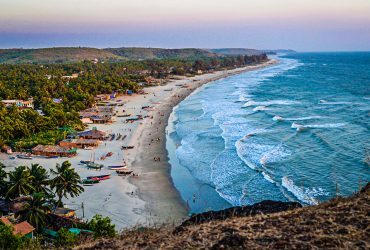 It is located in the Candolim area of North Goa near the Calangute beach. With a large outdoor pool and comfortable rooms, this hotel is a preferred choice for several tourists in Goa. There are several hotels in the hotel which offers delicious dining options to the guests. If you have rented a car or jeep, you can avail free parking in the hotel premises. The room amenities include an air condition and a flat screen television. Some rooms may have a balcony and a sitting area as well which offers a relaxing view of the pool. Kettle for tea/coffee is present in the room. A private bathroom with a bathtub and/or shower is also present for you to relax after a day’s trip. For additional comfort, a hairdryer is also available in the room. Apart from these, the staffs are polite and helpful. 24-hour room service is provided in the hotel. The check-in and checkout time can be flexible for an extra charge. It is located only 16.1 km away from the airport and Panaji, the capital city of Goa is just 6.9 km from the hotel. Vivanta by Taj is a modern luxurious hotel from the Taj group of Companies. The hotel is located in the prime area of the city in Panaji. Panaji is the capital city of Goa and is the prime location for business meetings, shopping and has the vicinity of the airport too. You can enjoy the serene view of the Mandoviriver and Altinho hills from this hotel. 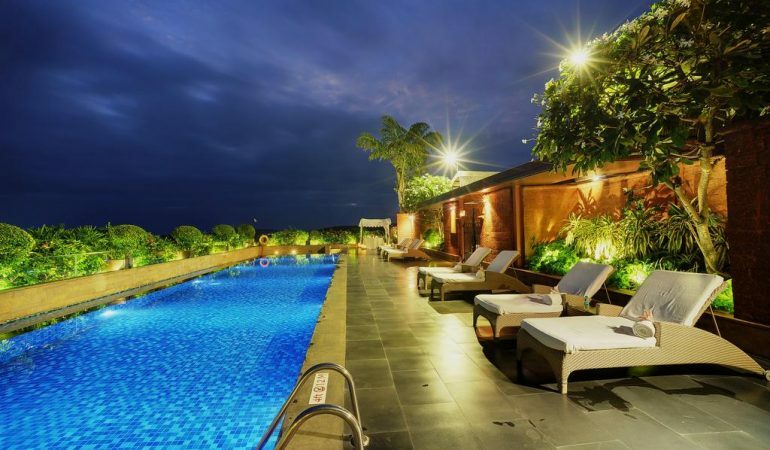 The distinguishing feature of this hotel is the rooftop pool. It also houses a 24- hour gym and Jiva spa where you can get fitness and relaxation for your body. The hotel allows pets with the guests and offers free Wi-Fi in all the areas of the hotel. The room amenities include luxurious furnishing, hardwood flooring, a day bed, air conditioner, 32-inch flat screen television and DVD player. The room is also equipped with a work desk and a minibar. It is mostly preferred by corporates who come for business meetings and even by the high officials. Prime location with vicinity to the airport. Free parking in the hotel premises for their esteemed guests. Multi-cuisine dining options at restaurants like Latitude, Tamari, Caramel, and Tease bar. With amazing reviews and ratings, this hotel is preferred by the couples, family as well as by the corporates. 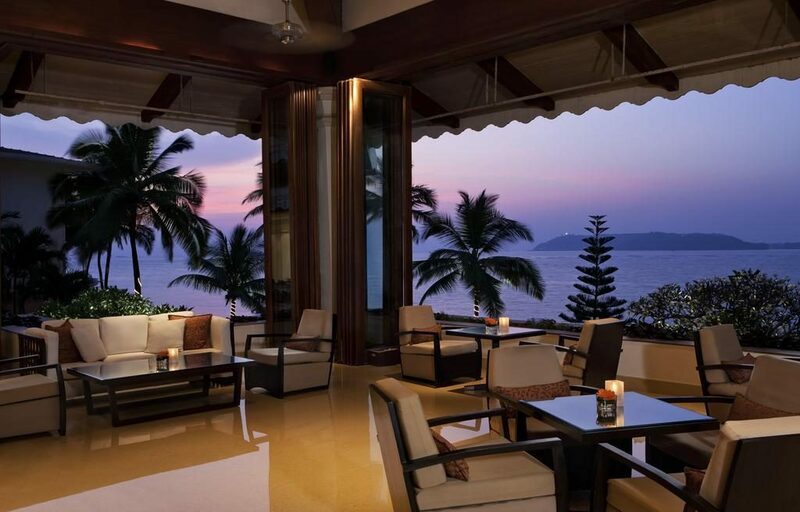 A 5- star Resort and Spa by the Marriott chain of hotels is the perfect destination to stay in Goa. The brand value of Marriott is unmatched and this hotel keeps up the brand value. It offers high-end luxury to its guests in the spacious rooms of the hotel. Goa Marriott is famous for spacious air-conditioned rooms, amazing view. They provide ironing and tea/coffee maker to their guests in each room. The bathrooms are equipped with a bathtub or hot/cold shower and have a hairdryer as well. In this hotel, you can relax after a day out in Goa. The relaxation will rejuvenate you for the next day travel. Located in the prime business area of Panaji, the heart of Goa. A 40-minute drive from the Dabolim Airport. So enjoy the serene environment of Goa in one of these best hotels in Goa with luxury and comfort. All the above-mentioned hotels are 5 stars rated by the guests and are suited for couples, families as well as corporates and tourists. You will surely love your stay over here. Feel like a king in the exclusive suites of premium hotels in Goa.